Smartphone is a word very familiar with almost everyone out there. They have become an essential member of our lives and now that we move further, it is rather difficult imagining the world without them. 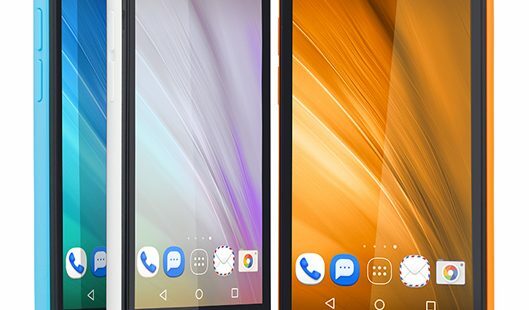 The emergence of Androids in the market had a question mark added to their success, but, with the advancement and the amount of love smartphones received, this is the time they are ruling the market for good. Continuing this love streak, we at InFocus have brought out an entire range of Android phones that will make you go gaga. Before revealing in detail the specialties of our smartphones, the major announcement is that our phones will never burn a hole in your pocket and yet deliver outstanding performance every time. This is the era of budget smartphones. In prices comparatively way lesser than what they used to be around a few years back, you can get the best smartphone under 10000. A fair price to pay for a device that is host to tonnes of awe-inspiring attributes, these beautiful little devices are a thing of the present. With a market having no demarcations at all, you can get best mobiles under 5000 as well, from InFocus. 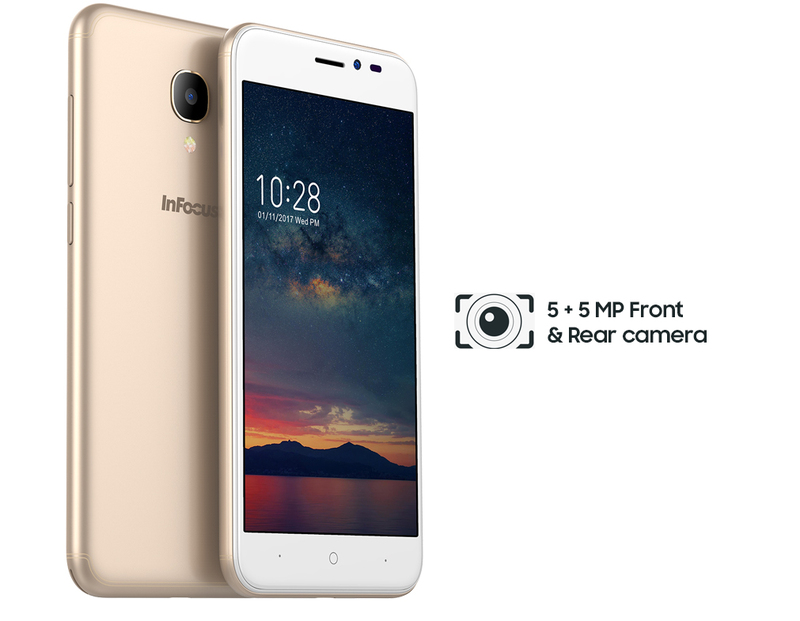 Coming to what exactly will you have in your hands when you choose InFocus above all, let’s discuss in detail the reasons you would do it and not regret. How exactly do you define a phone’s performance? A general answer would be based on how well you can use it in day to day life. But, talking a little more precisely, your everyday usage is directly dependent on the processor that your phone uses. With InFocus range of smartphones, you can even get a 10 core processor which is definitely a bomb. The added benefit that comes with a high performance processor is that it does not drain out your battery faster but saves 30% more compared to its counterparts. A phone seems incomplete without a good camera, doesn’t it? With the craze of a new genre, mobile photography, increasing every moment, we at InFocus have a varied smartphone range with cameras that have large focal length. With front and rear cameras of high megapixel value, a wide angle coverage, and object tracking technology and auto image stabilization the InFocus smartphones give you an experience that is epic and unique at the same time. There is nothing more revolutionary than viewing a picture in high resolution. Why you ask? Check out the range of phones that we have in store for you and see the difference. With a big display and corning gorilla glass, you get up-scale content with LTPS full HD display. A major ingredient of the smartphone usage is security. The data that a user holds is of utmost importance and has to be saved at any cost. We understand the credibility of the information that your device holds and therefore have added features like 360 degree fingerprint recognition that enables you to unlock your phones in less than one second y simply tapping on the sensor. What is a smartphone without a long lasting battery? A piece of machine worth nothing we think. But, with InFocus range of smartphones, you get value worth every single penny that you spend. A battery that lasts long enough to get you through the day and the night comes with every phone that you purchase. Also, forgot charging your phone the last night and heading out? Not a problem. Fast charging is here to the rescue. Charge your phone for a few minutes before leaving and the battery won’t run out on you. How much do you remember from the last party you were at? Probably just a little bit. But, the InFocus phones have enough memory to store for you all that you want. With expandable memory, never worry about anything and take all the entertainment you want on the move. Connectivity if not talked about, a write up on phones would never be complete. 4G VoLTE gives you increased download speed, greater mobile coverage along with superior call quality. This enables you to use your phone to the fullest. That being said, we would like you to continue the word. Comment and let us know what you think.